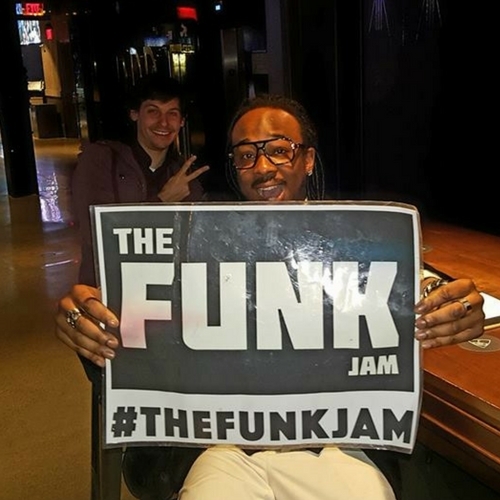 Check out The Funk Jam Live from Las Vegas featuring Anthony James and various other artists with their live jam sessions. THE FUNK jam is an event featuring THE FUNK ~ always improvisational! Every Wednesday in Las Vegas!